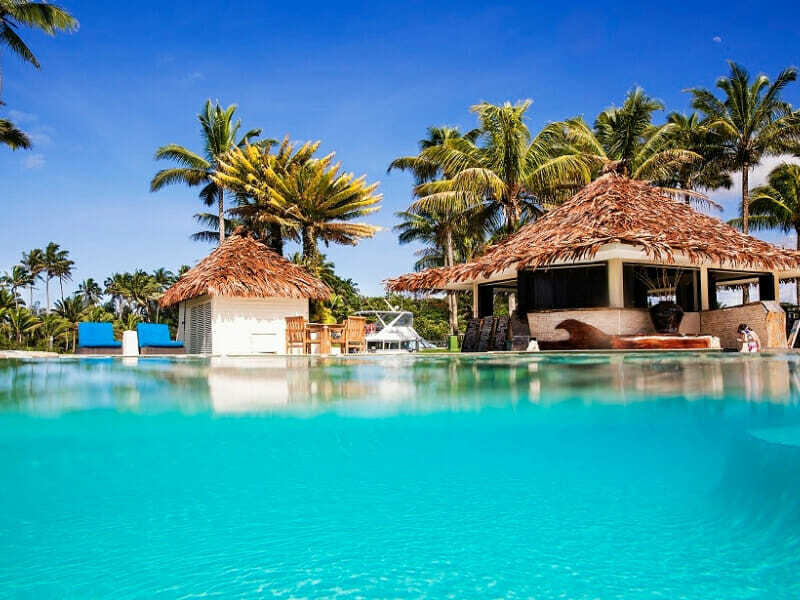 Nestled along one of Fiji’s longest sandy beaches, surrounded by lush tropical gardens, The Pearl Resort, Spa & Golf Course is the perfect location for a Fijian Holiday. Halfway between Nadi and Suva on the spectacular Beqa Lagoon, Fiji’s top dive site, the area and its natural beauty offers an idyllic Fiji escape where you can enjoy as much or as little adventure and relaxation as you like! The opportunities to experience, discover and relax at The Pearl Resort, Spa & Golf Course are endless. Tee off at The Pearl Golf & Country Club’s 18-hole, par-72, course or practice your swing at the driving range. Find your peace and tranquility with heavenly treatments using the finest Pure Fiji products at The Pearl Resort’s spa. Dive into the ultimate scuba experience with the on-site PADI certified instructors at Beqa Adventure Divers. The experienced divers can take you on a range of diving adventures including vibrant coral reefs, fascinating wrecks and one of the best shark dive experiences in the world. Work out with the state-of-the art gym equipment while overlooking the lily pond. 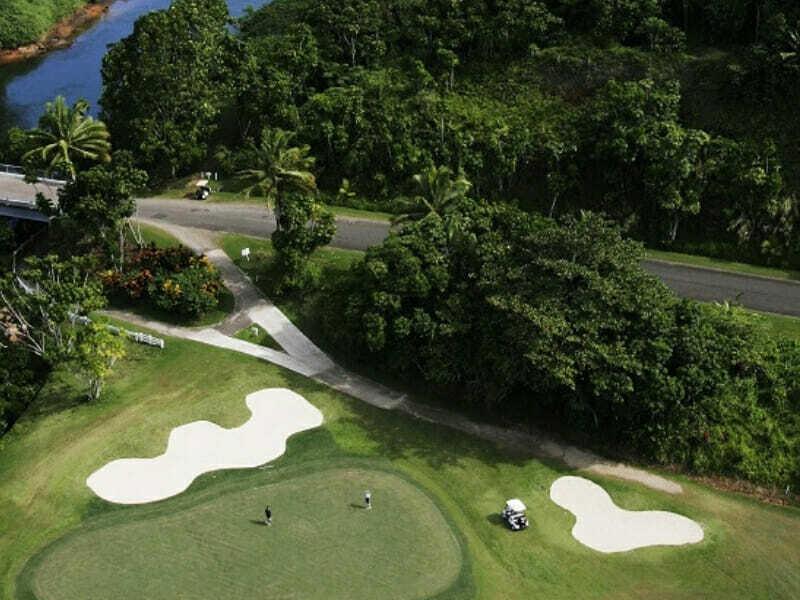 The Pearl Resort, Spa & Golf Course offers an array of complimentary equipment for guests to explore their surroundings and make the most out of their Fiji holiday too. 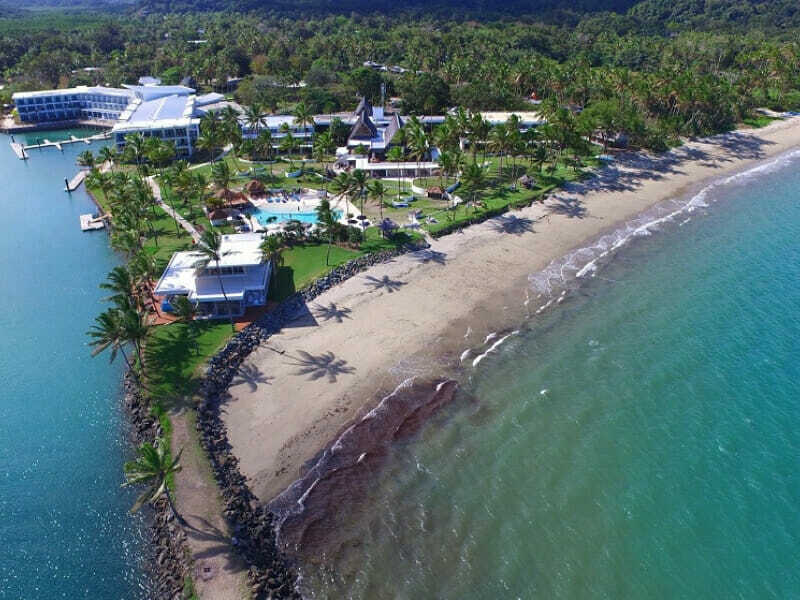 Snorkel at the beach, kayak along the river, go fishing amongst the rocks, take a relaxing bicycle ride and play a game of beach volleyball, cricket, soccer or rugby. At the end of the day, rest your head in the spacious and airy guest rooms. 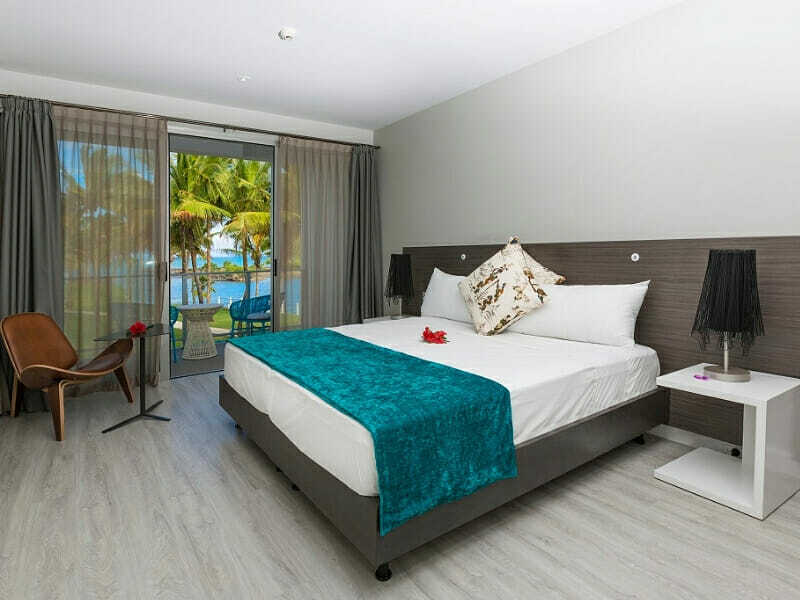 There’s four room categories to choose from, each including bright and modern décor, rain showers, luxurious linens and a private balcony so no matter which room you stay in, you’ll be assured a comfortable and memorable stay at The Pearl Resort, Spa & Golf Course. 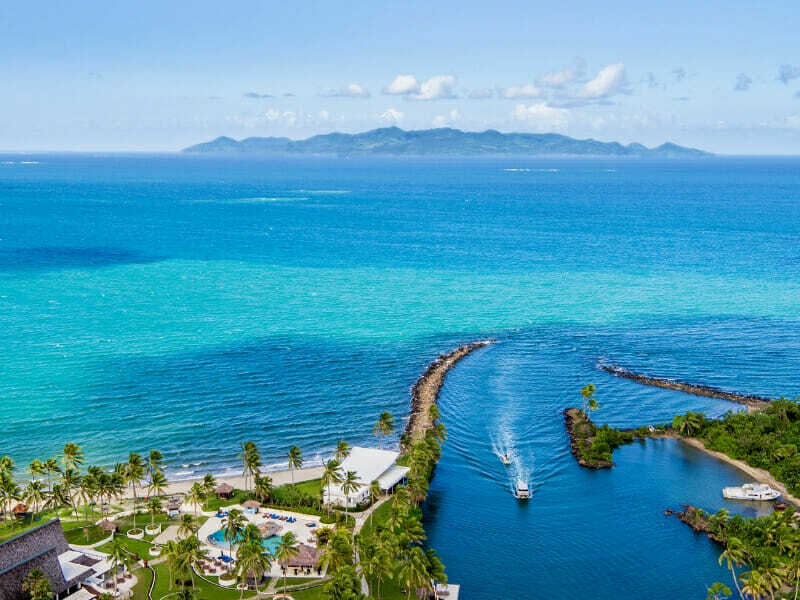 Why Go to The Pearl Resort, Spa & Golf Course? With first class amenities and a stunning location, The Pearl Resort, Spa & Golf Course is the quintessential island holiday. 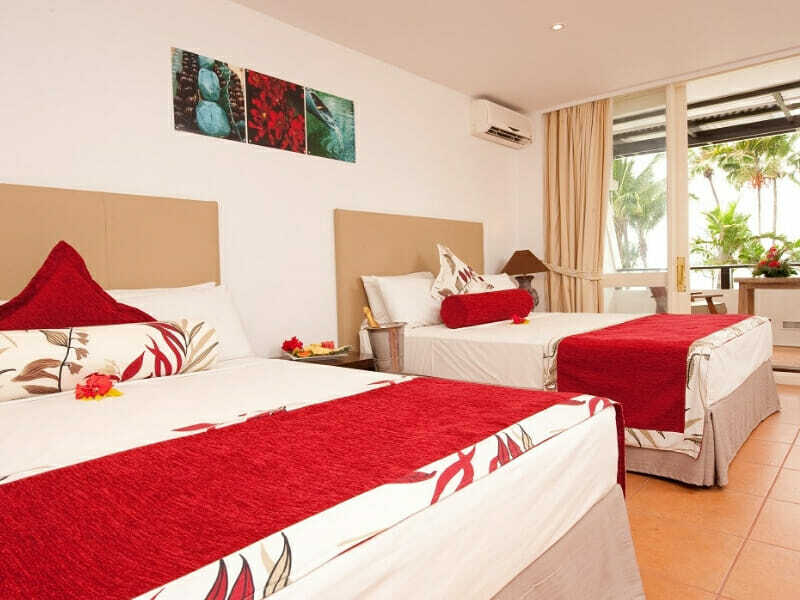 It is the ideal choice for couples, families, golfers, surfers and divers alike. 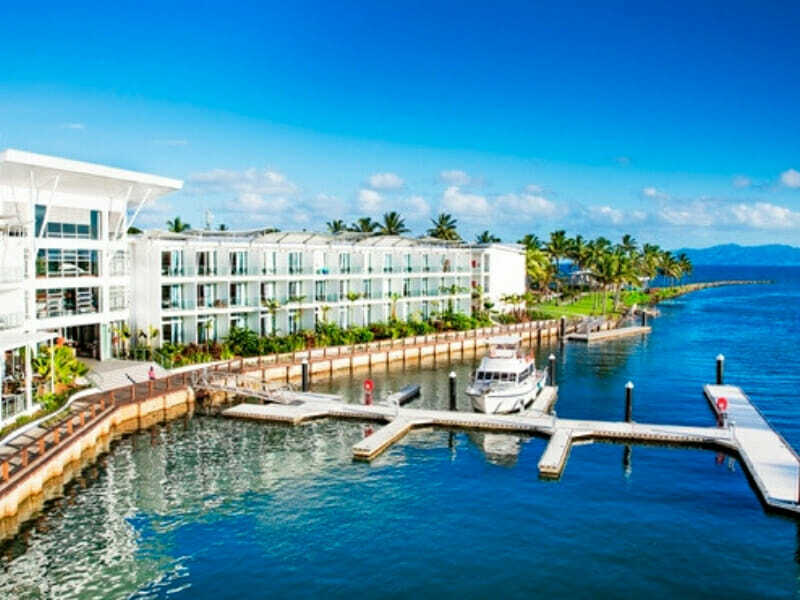 Home to an 18-hole Golf Course & Country Club and paired with fantastic diving and snorkelling the activities are never-ending and will keep the whole family entertained. 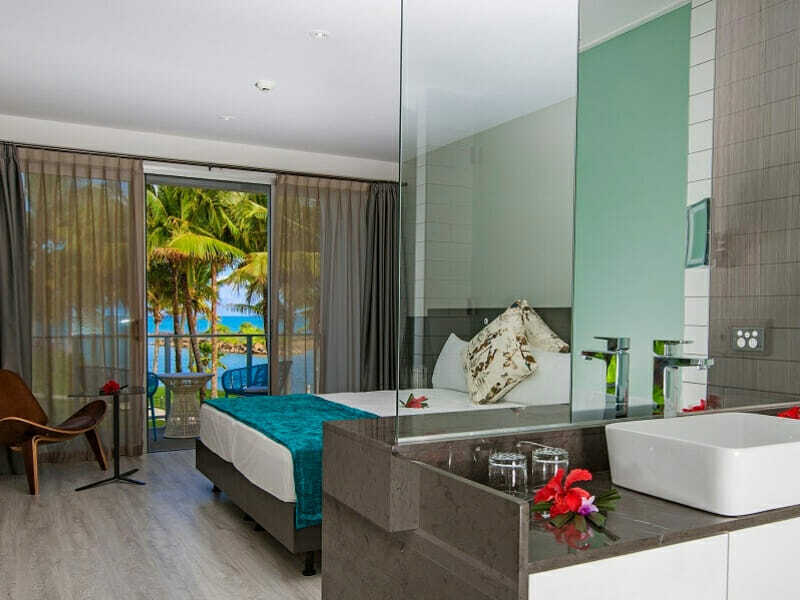 With chic and stylish Fijian accommodation, 6 fully licensed restaurants, state-of-the-art spa and gym and so much more, you’ll have everything you need for a perfect Fiji holiday right at your fingertips with the freedom to do as much or as little as you like! 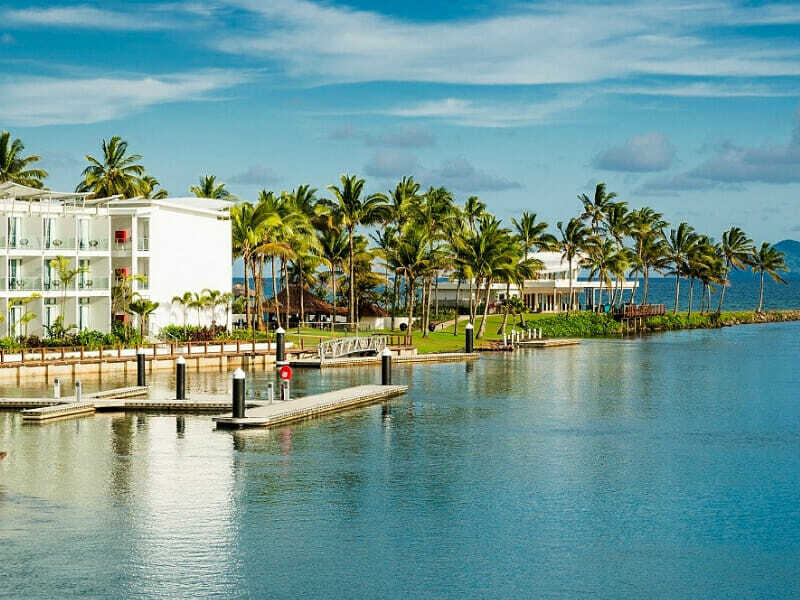 Resting on the shores of the tranquil Beqa Lagoon, The Pearl Resort, Spa & Golf Course is located in Pacific Harbour, halfway between Nadi and Suva. 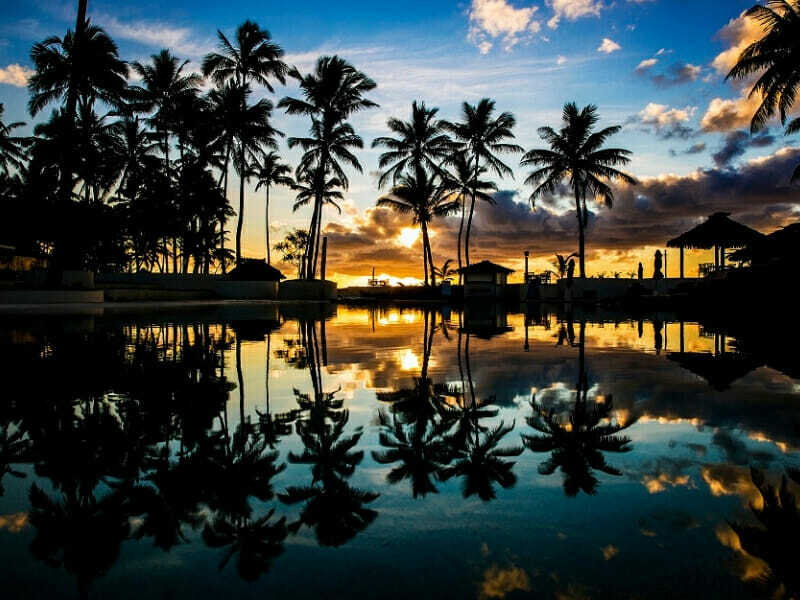 From Nadi International Airport, a 2.5 hour drive past charming villages and picturesque coastline will bring you to the resorts doorstep where a warm smile and friendly “Bula” are waiting to greet you. A golfer’s haven, The Pearl Resort, Spa & Golf Course is home to The Pearl Golf & Country Club. There’s a world-class 18-hole, par-72 golf course for guests to utilise as well as a driving range, clubhouse and pro shop. For those who enjoy being pampered, the professional and experienced therapists at The Pearl Resort’s spa offer a range of relaxing treatments utilising the best of Pure Fiji products. If you prefer to stay active during your holiday, there’s an on-site gym fully equipped with state-of-the-art cardio and resistance equipment. 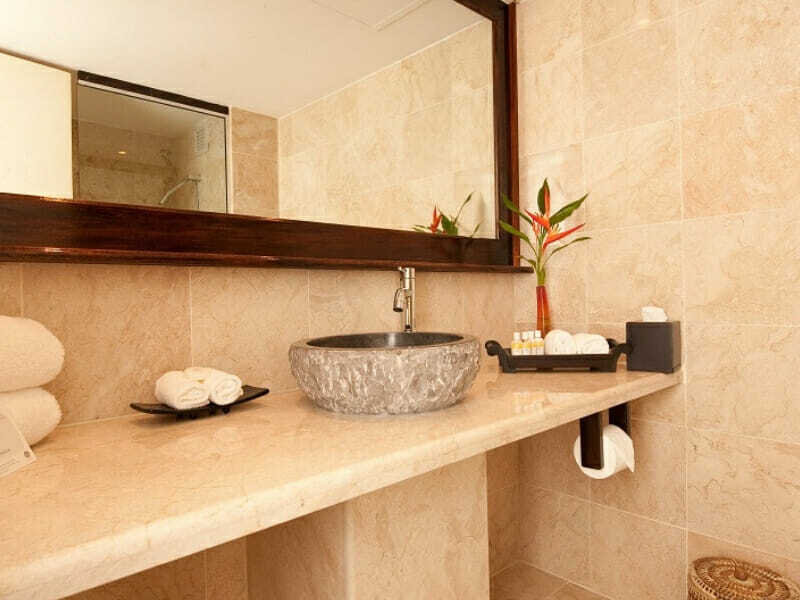 The resort offers a range of complimentary activities within the property. Play a game of beach volleyball or cricket, paddle a kayak down the river, discover marine life with beach snorkelling, stay indoors and play board games or a game of pool. Take advantage of the extensive lists of water adventures around the resort. Go white water rafting through the rivers of Fiji’s highlands, dive beneath the surface to discover vibrant reefs, exotic fish, fascinating wrecks and the predators of the sea, thrash through the swells on a jet ski or ride them on a surfboard and throw a line in and try your luck fishing. 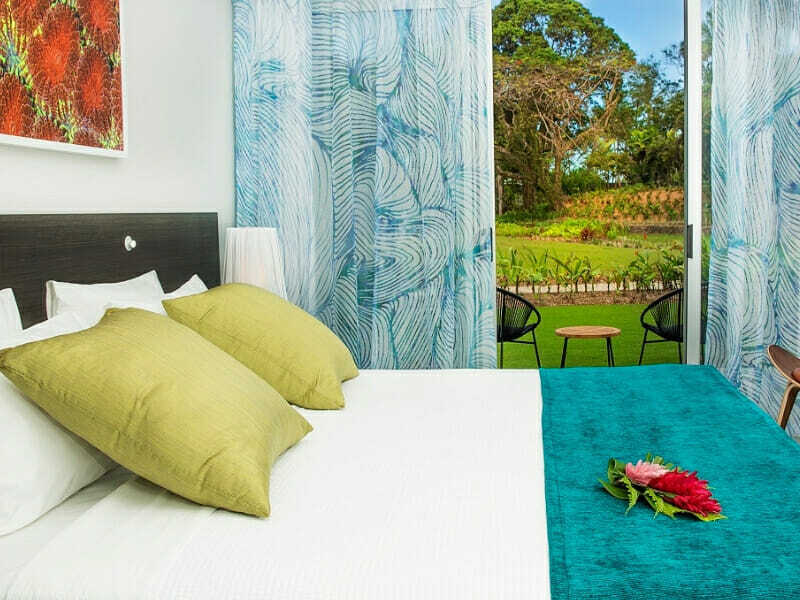 The Arts Village & Cultural Centre is just 5 minutes away hosting the best Fijian cultural performances, traditional shops, boutiques and cafes. From the moment you arrive you are made to feel like part of The Pearl Resort family. The team are happy to accommodate and help you with any request. 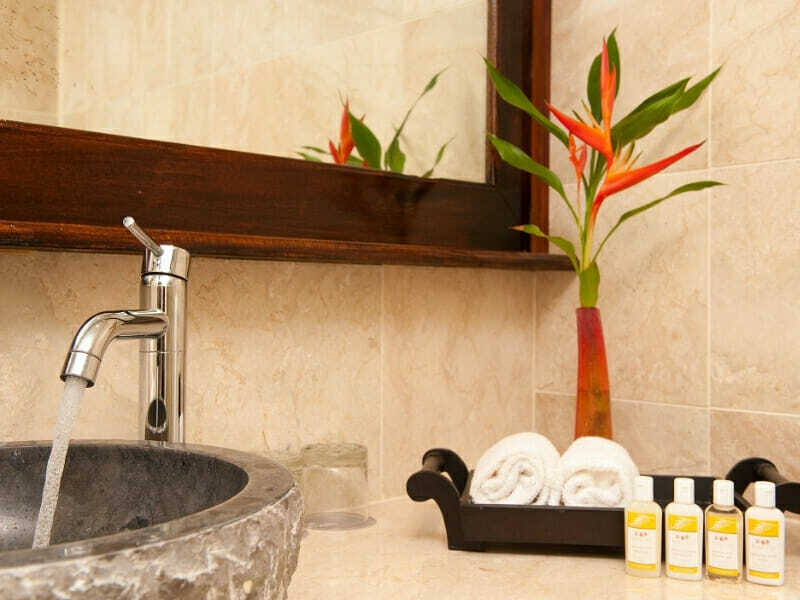 The facilities are maintained well and kept clean. You really feel like you are in paradise here. The beach is beautiful – white sand and crystal clear. Plenty of dining options and nightly entertainment. I can’t wait to return to this beautiful resort!